It’s a simple request, which I honestly thought was built into iOS5 on my iPhone. The ability to grab a single frame from a video I recorded with my iPhone and save it as a image. 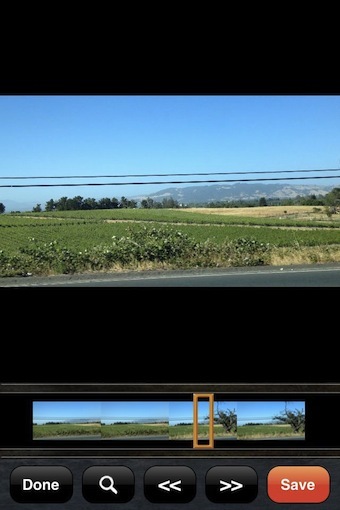 While I found the feature wasn’t built in as hoped, it can be done via the free app Photo Extractor. Sit down, this is going to go fast! 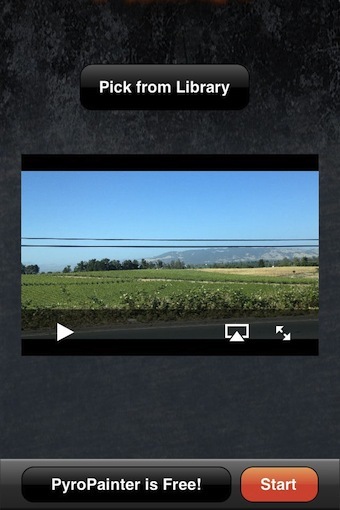 Upon launching Photo Extractor, choose a movie from the app’s library or from your iPhone’s ‘photo’ library (the app will only show videos in the library so you don’t have to sort through all the photos). Slide your way through the video via moving the yellow box in the lower video stream image. The main window shows you what that image will be when extracted. Tap the screen or magnify glass button to have everything else disappear and the image go to full screen to be sure you have what your looking for. Then, just tap Photo Exposure’s lower right ‘Save’ button. The image is saved to your iPhone’s photo library. The screen doesn’t change so you can continue and pull out as many images as you would like without having to start over every export. The video remains intact as it was prior to starting this process. I used a video I shot by accident (thought I had it in camera mode) in this post. Imagine if you had a party or event that you shot video at, now you can pull out photos from the video to keep. No need to watch the whole video to catch a glimpse of someone or a place. Remember that you are slicing a image out of a video though so it isn’t as high as resolution as if you had take it as a photo with your iPhone. 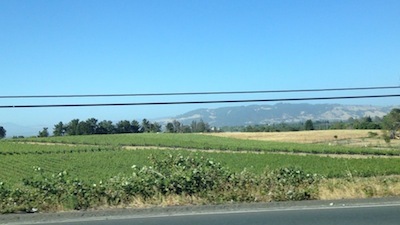 Photo Extractor gives you a 1920 x 1080 image to work with… huge by yesteryear’s limitations.